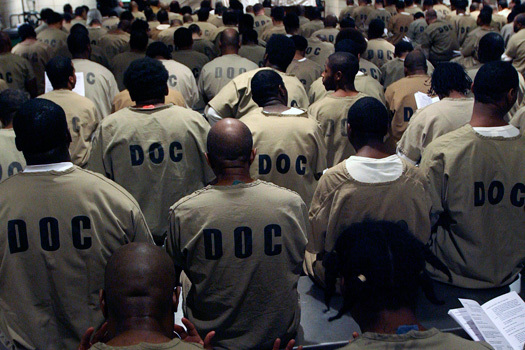 Largest prison Population in the world and over 60% of the prisoners are of African descent. For centuries the American justice system has routinely systematically destroyed black families. The likelihood of a black man becoming wealthy enough to own a home and retire comfortably after serving time in prison is less than 1%. Fortune 500 Companies like Walmart, Apple, McKesson have no black’s corporate executives. African American tax dollars were used to save banks like JP Morgan Chase and Goldman Sachs during the financial crash in September of 2008. Now these very same banks deny millions of black people loans on a daily basis. Black people in America don’t control their news or anything that they listen too on the radio and watch on Tv. Because there are no fully powered fully operated black owned broadcasting stations in America.